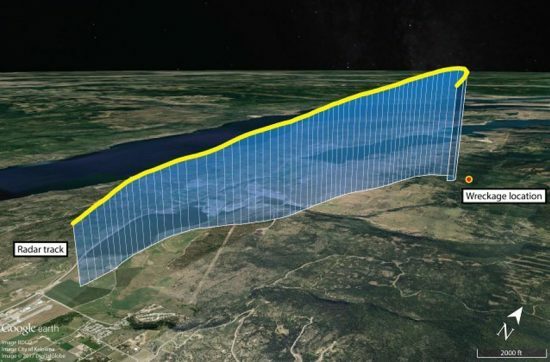 TSB Canada recommends mandatory installation of lightweight flight recording systems by all commercial and private business operators not currently required to carry them, in the wake of a fatal corporate jet accident. The TSB is also concerned with Transport Canada’s reactive approach to oversight of private business aircraft operations. The details are in the investigation report (A16P0186) released today into the 2016 fatal loss of control and collision with terrain of a Cessna Citation 500 near Kelowna, British Columbia. The Board also raised a concern with the way Transport Canada (TC) had conducted oversight of private business aviation in Canada. During the course of its investigation, the TSB found no record that the operator of this aircraft had ever been inspected by TC. As such, TC was unaware of safety deficiencies in its flight operations, such as the failure to obtain approval for single-pilot operation of the aircraft and the pilot’s lack of recent night flying experience required to carry passengers at night. Since this occurrence, TC has said that it will conduct targeted inspections of private business operators starting in April 2018. The Board will continue to monitor this safety issue.